Are you looking for a Chandler, Arizona locksmith who you can count on? Look no further than Phoenix Locksmith Inc. Whether you lost your keys or got locked out of your home or office, we're here to help. You can rely on us for speedy, reliable locksmith services around the clock, 365 days a year. We know mishaps happen and are just a call away for all your lock repair needs: 602-428-8446. 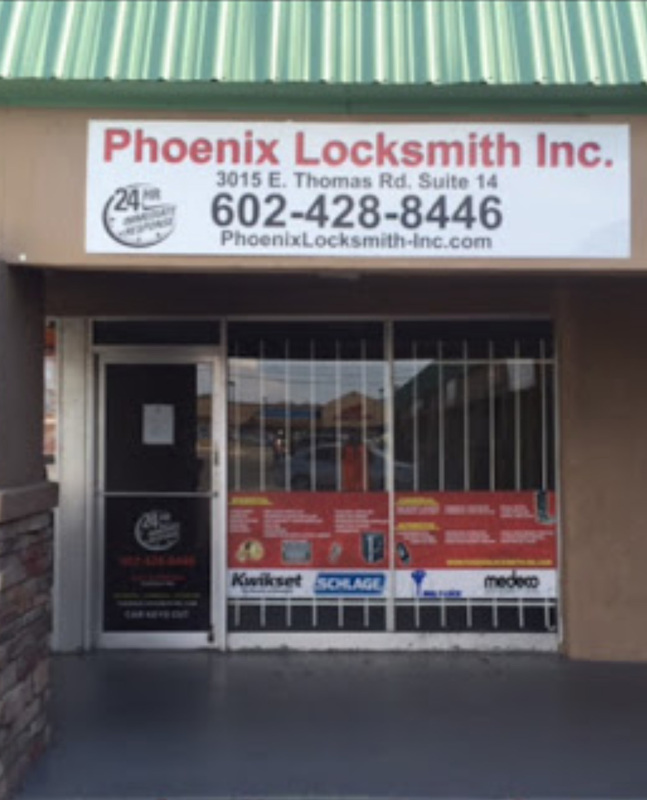 For a Chandler locksmith you can count on, choose Phoenix Locksmith Inc. We've been providing Chandler residents and businesses with fast, reliable, and affordable locksmith services for many years. Whether you have an emergency or would like to schedule an appointment, give us a call today: (602)428-8446. We provide FREE estimates over the phone and accept all major credit cards for payment.